As a Platinum Partner of IREB (International Requirements Engineering Board, a non-profit organization) and recognized training provider, ‘escent has been involved in the launch of their new trainings offer in the field of requirement engineering with ISQI. The new program integrates the agile approach to the DNA of its concepts. 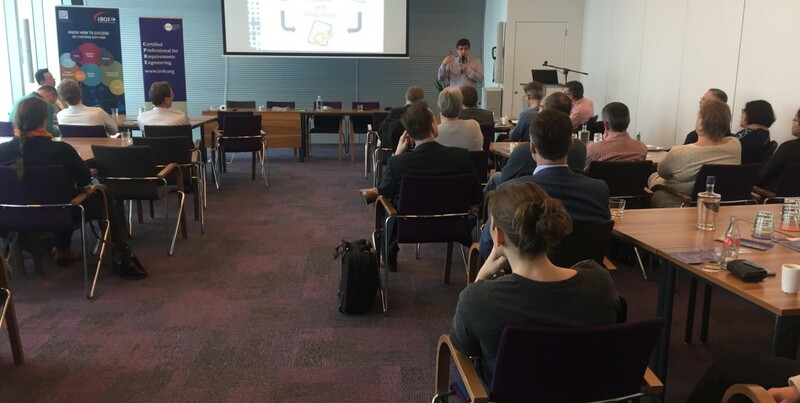 The event RE@Agile took place in Utrecht and imparted of how RE methods and techniques can advantageously be applied in agile development processes, and how techniques from the agile approach can improve the RE practice.